Both Oilpanic and I were introduced to David Collado and his amazing non-profit label Musical Missionary through our good friend Sean-Michael Yoder of VinyljunkiePR. Kindred spirits in the belief that music is a path towards bringing people of all types together and the importance of giving to those less fortunate, we were honored and excited to contribute our music to such a worthy cause. Musical Missionary is a nonprofit charity and music label dedicated to providing music and arts education to underprivileged youth. The 530Techno EP brings together 3 artists on the 530Techno roster and drops today on Beatport, Juno and TraxSource. Featuring a killer percussive tech-house bomb by Chris Fortier of Fade Records. 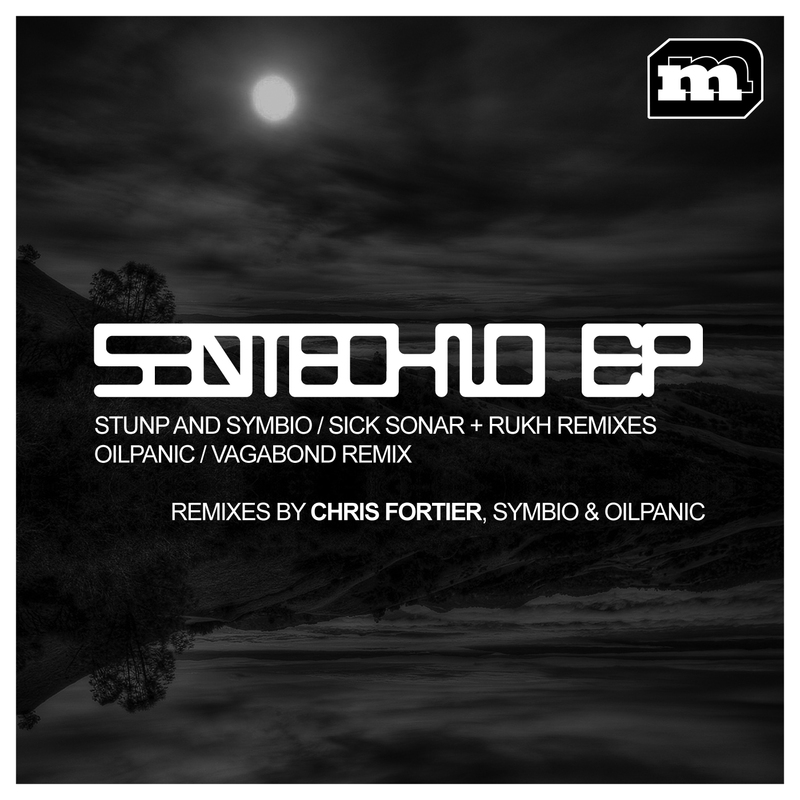 I have played both Chris’s remix and Oilpanic’s remix of Sick Sonar out numerous times and both rock the dancefloor. Crazy support from some of our favorite international artists and djs! This entry was posted in Artists and Labels We Like and tagged Chris Fortier, David Collado, Musical Missionary, Oilpanic, Symbio. Bookmark the permalink.